Starbot adds support for appreciation in a discord community! 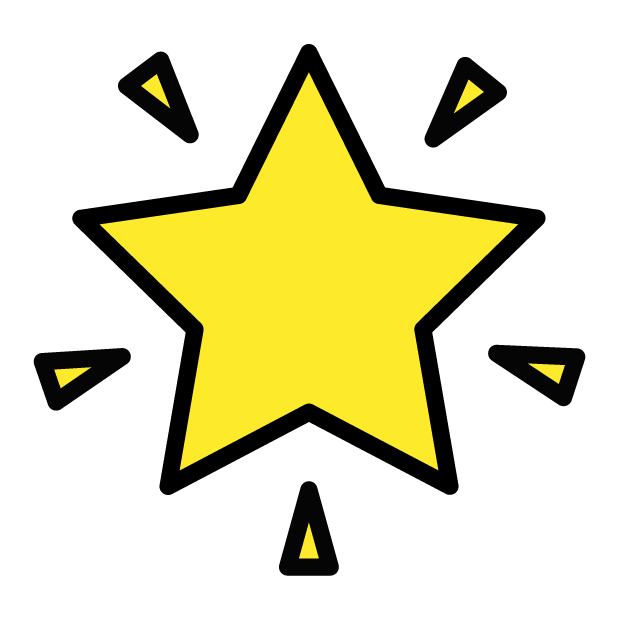 You can give people who helped you stars, and the bot will note it - also creating a leaderboard, and some sort of karma points in the community. And send only a ⭐ to see how many stars you have, along with a leaderboard. Starbot also has an API available. Get the endpoint by sending ⭐ API in a channel where it is present. Try it now in the #bot-usage channel of the repl.it guild.